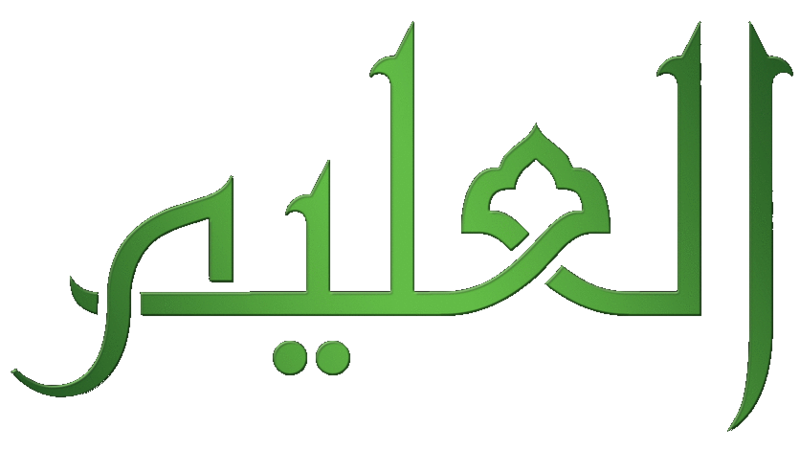 Tulu-Aftb – Sunrise – Indicates end of Fajr Time. The above features were requested by one of our Client. Instead of making it available exclusively to them, I decided to patch it in the main version, so that everyone benefits and also future updates are in sync with all units.